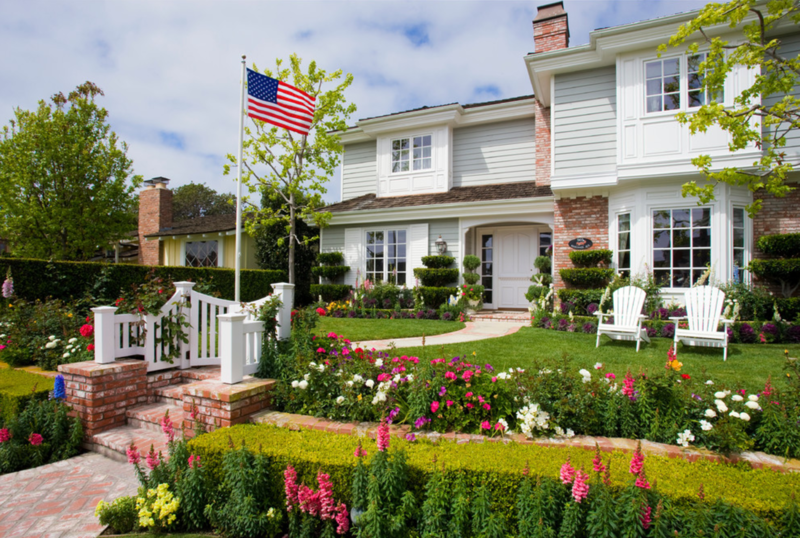 Before you go digging up your garden and purchasing new plants, make sure you have planned ahead exactly what you want to do to update your home’s curb appeal. Envision your backyard in an ariel bird’s eye view where you would like your patio, fire pit, garden and shrubs to be. Then, sketch it out and put it on paper to preserve your great ideas. 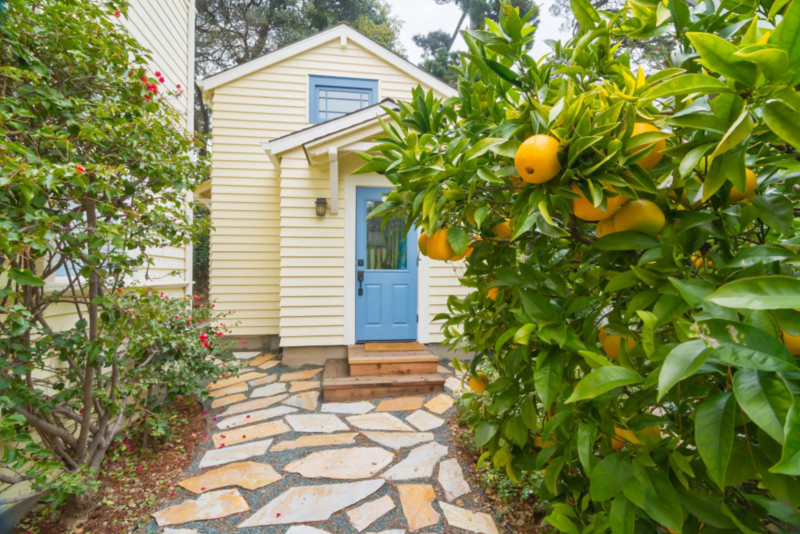 Try different plans and create a blueprint to help your put your dream yard into action. 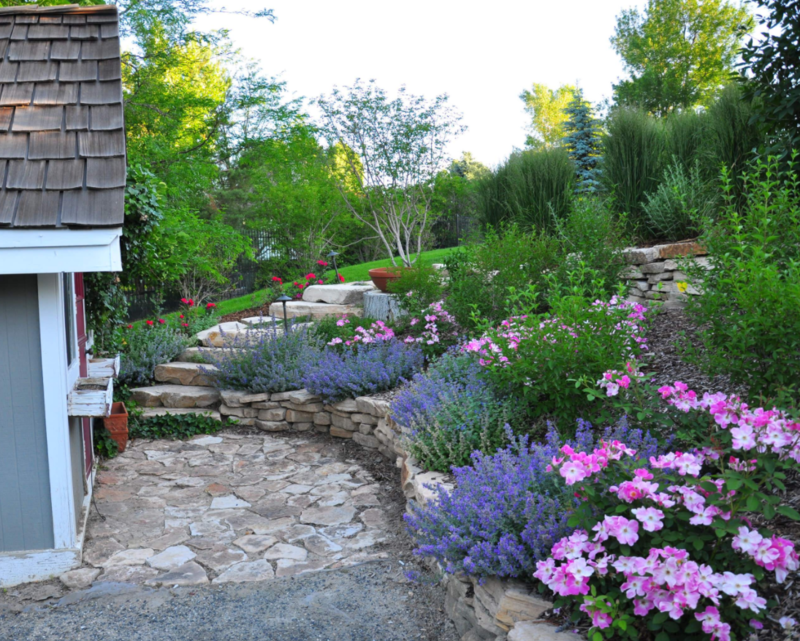 When designing your landscaping, know what plants will work best and thrive in your geographical location. If certain flowers need daily watering, they may not be such a good idea in a hot and dry location. Do your research to find out what would work perfectly for your garden. Palm trees are a great way to spruce up your yard but may not be so great in a place with cold winters. 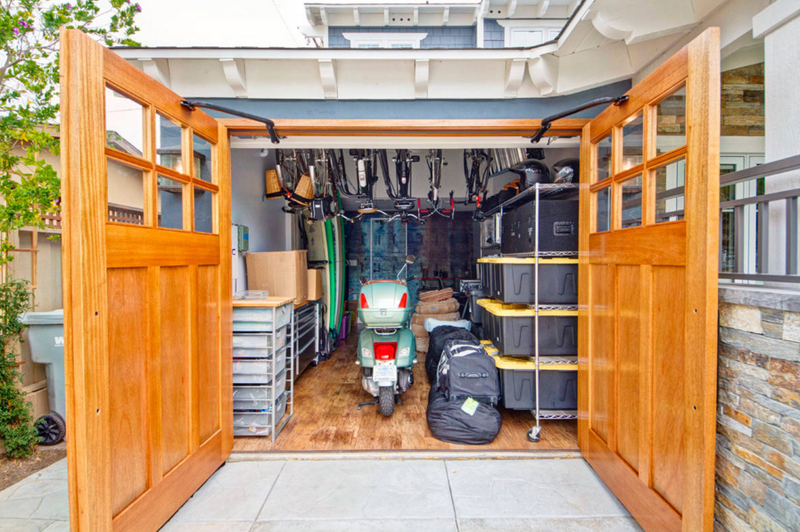 It doesn’t mean you can’t use them – plant them in large pots that can be wheeled into the garage in the colder months. 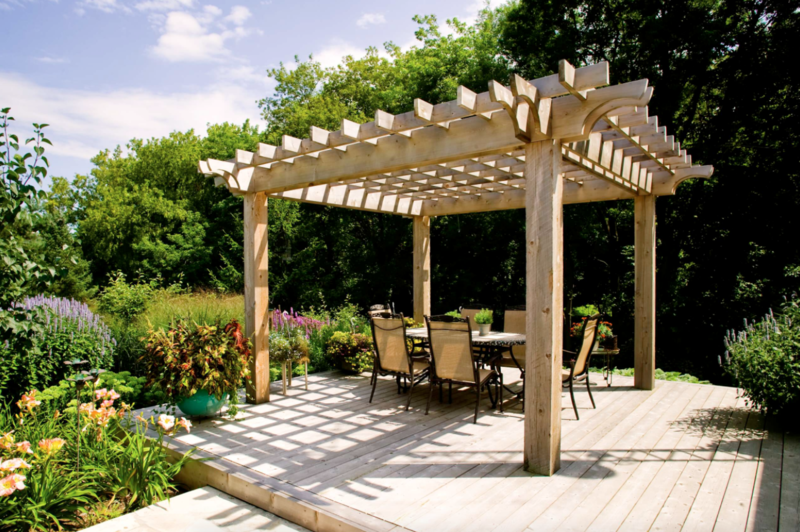 An easy DIY to make an instant impact on your garden and turn it into an outdoor oasis is by building a wood pergola. There are tons of online tutorials and plans that can make pergola building easy and affordable. These are great on wood decks or stone patios as they offer shade, privacy, and can also be used for climbing plants and a draped curtain on top. 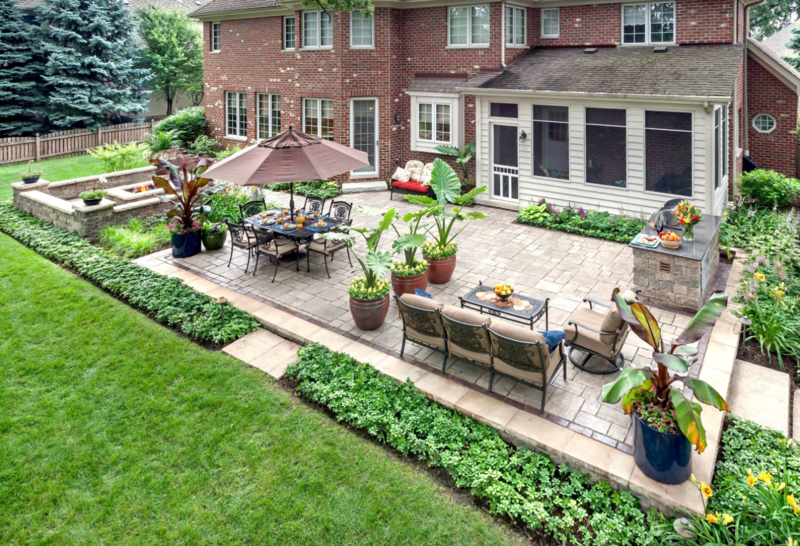 For more easy backyard ideas, check out our other post to see 20 beautiful gardens and terraces. 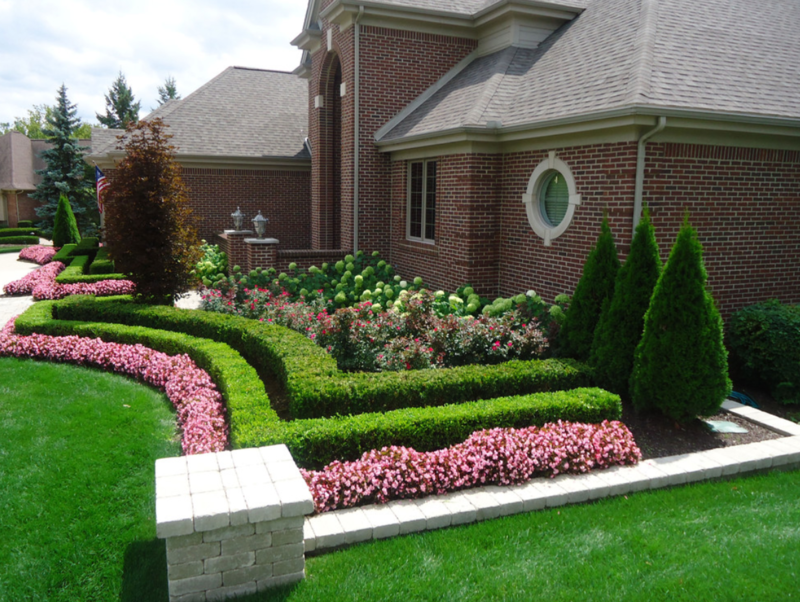 Photo: Natural Landscape Group, Inc.
You must keep maintenance in mind when landscaping your home. Certain plants and building materials need more maintenance than others, making it important to plan for the future. A wooden deck may need a new coat of polish every few years while a stone patio only needs a quick pressure washing after every season. Lush flowers may need pruning, daily watering, and replacing every year while evergreen shrubs can last for years with only a few trims. Keep those things in mind, are you a green thumb person or do you want to landscape your home and be done for good? The choice is yours!